I was not a fan of winters as a kid, but over the years I have begun to like it. I anticipate the change of seasons, just like I await my hair to grow back so I could cut them again. There’s always a sense of excitement attached to the newness, to the change. Foggy mornings with the mist, softness in the warmth of the Sun, a little more than comfortable nights, the relief from the harsh heat. It is seldom that we pay attention to the minutest of details that nature provides us with. And, it’s a little sad to register this fact. However, nature continues to bless us with the serenity and the calm it holds. It’s ironic how winter being cold enforces us to seek everything warm, lest to be warm. It’s a season that brings out the creativity, from hand-knit sweaters to homemade desserts, with hugs and cuddles to sips of the oddly satisfying coffee, winter is anything but cold, it’s the warmest of seasons if one likes to believe. Winter, I love it. The snugly mornings make up for everything worse in life. Albeit, the lazy it brings out in me. Siesta time turns into sunbathing for who doesn’t love to soak in the warmth of simmering Sun. Sunlight at it’s sweetest. Nights tune in the cozy and it’s the midnight when winter tastes the best, with the silence and the chill. Ah, winters you’re the lover I ever will be, cold yet warm, harsh yet cozy. Picture 1 (🍁) – Clicked at Nishat Bagh, Kashmir. 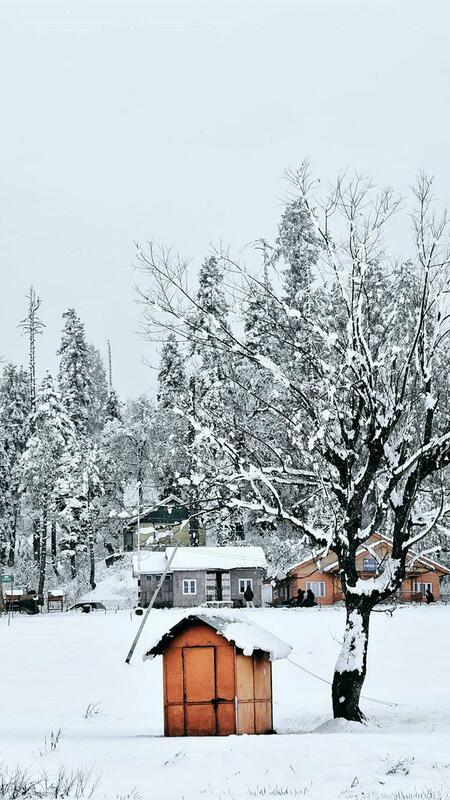 Picture 2 (❄️) – Gulmarg, Kashmir. For more photos visit my Instagram feed.